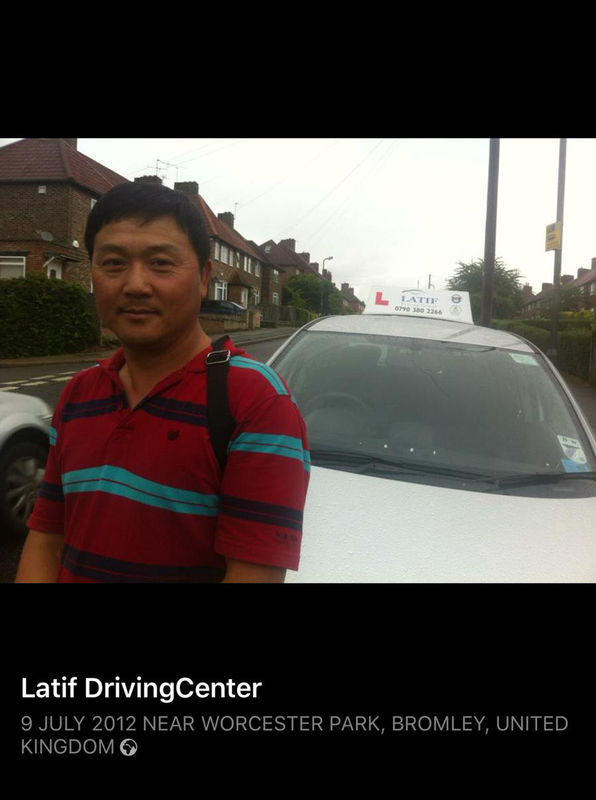 I'm very impressed with the quality of teaching at Latif Driving Center. 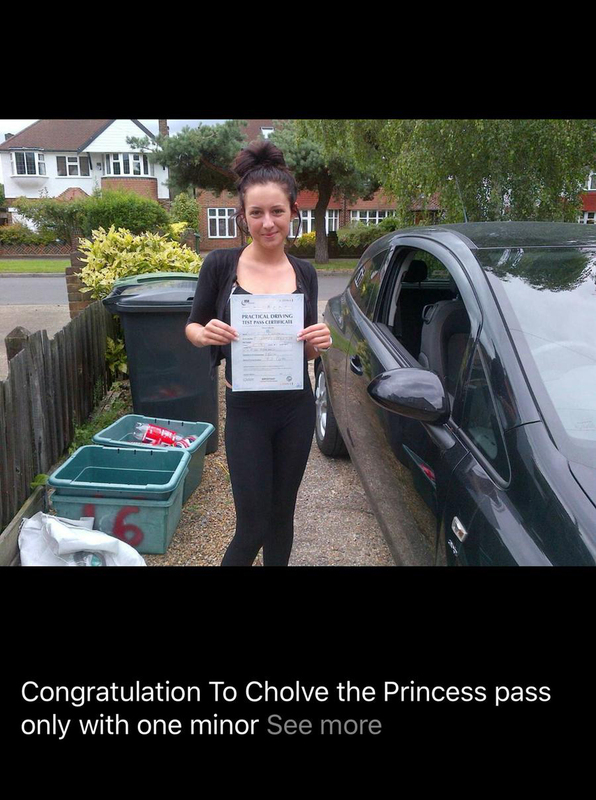 I am so excited that i made the right choice . 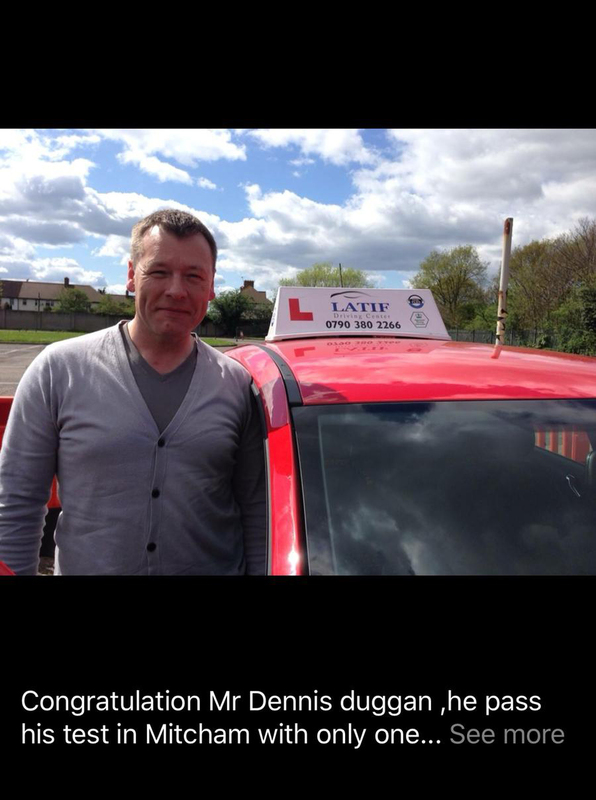 Many thanks to my instructor. 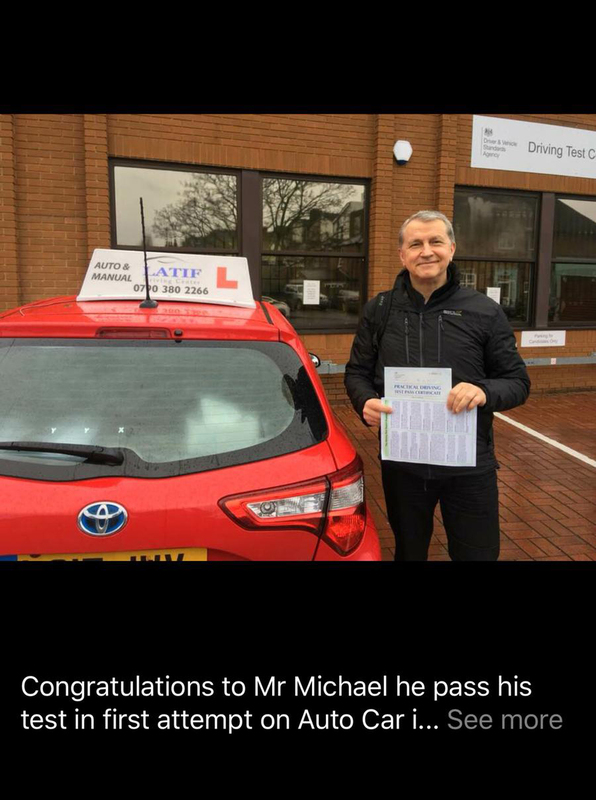 course.I don't think i would have passed my test without him. 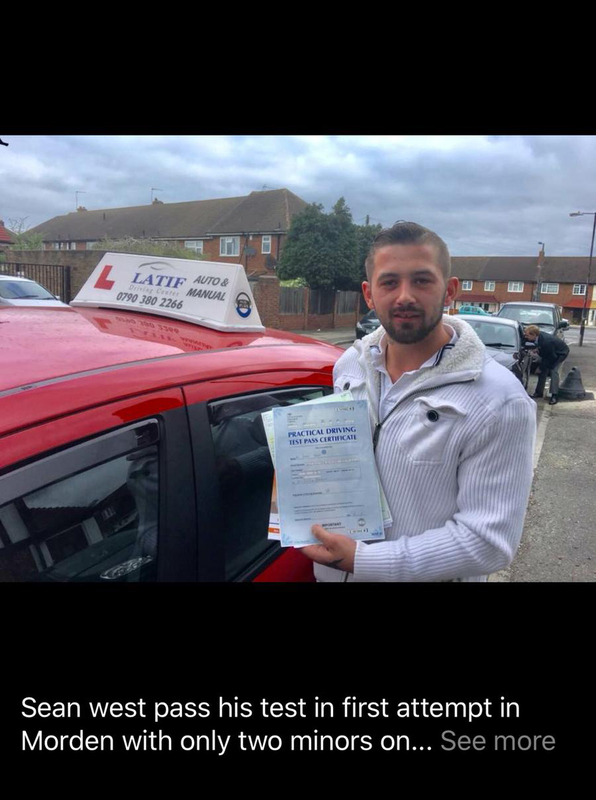 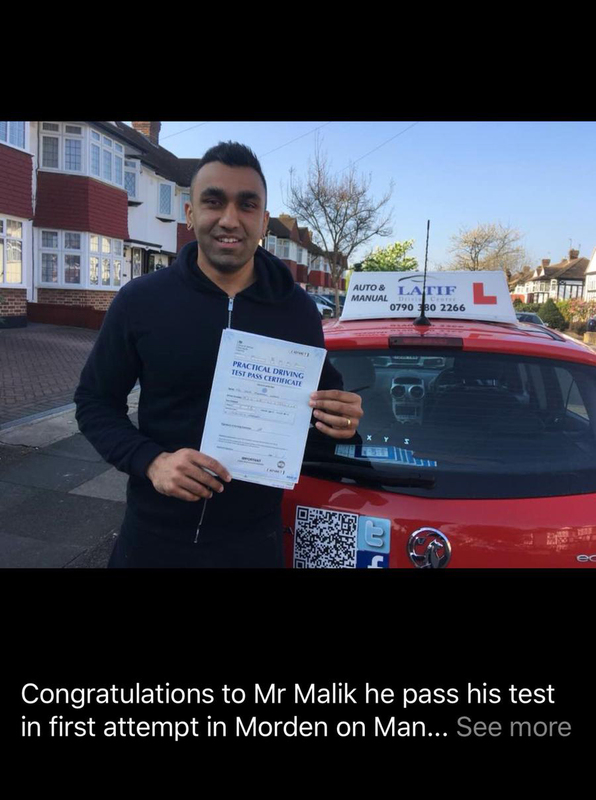 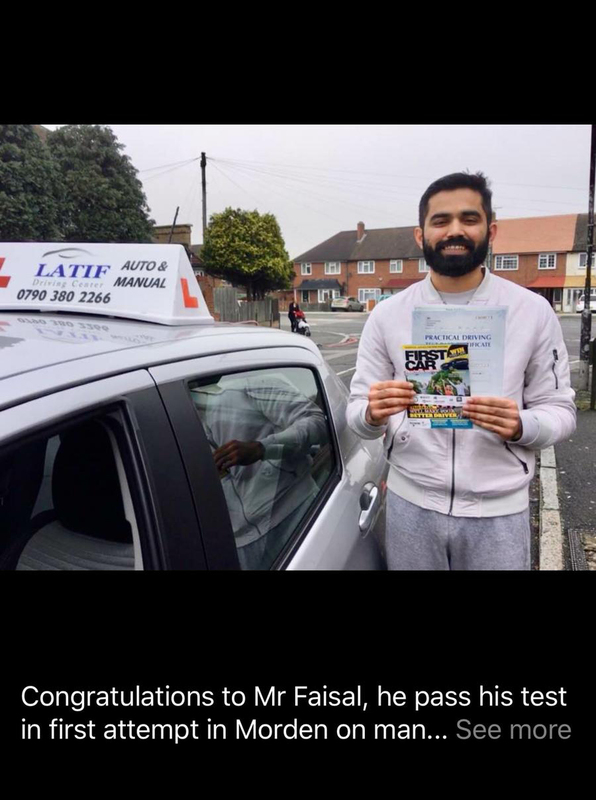 I would recommend him 100% to everyone who needs to pass their test. 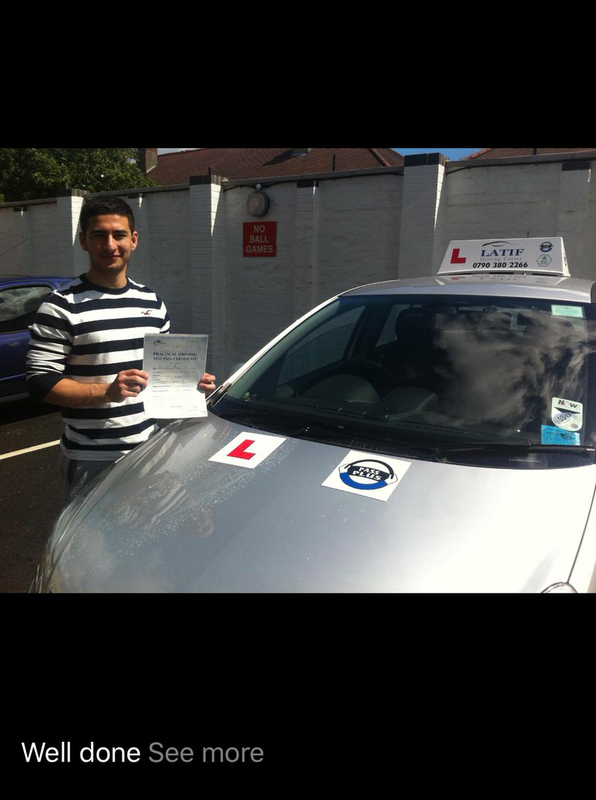 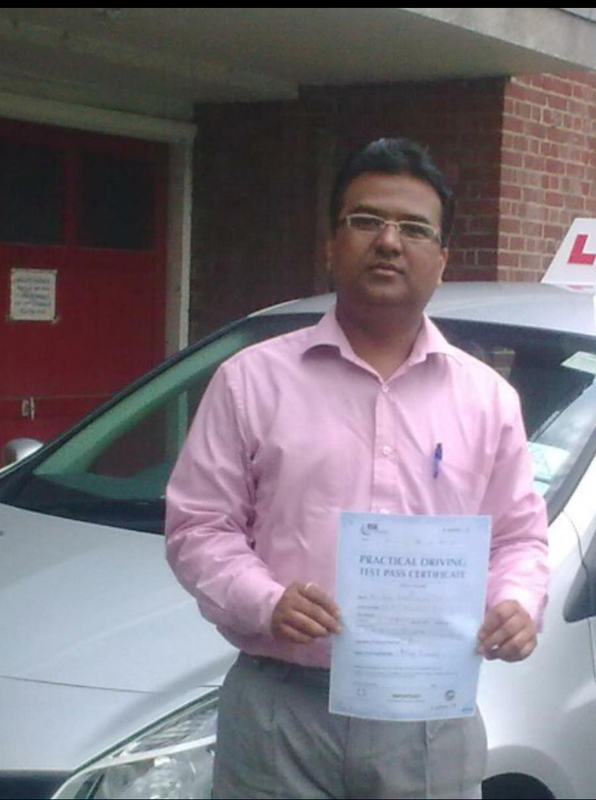 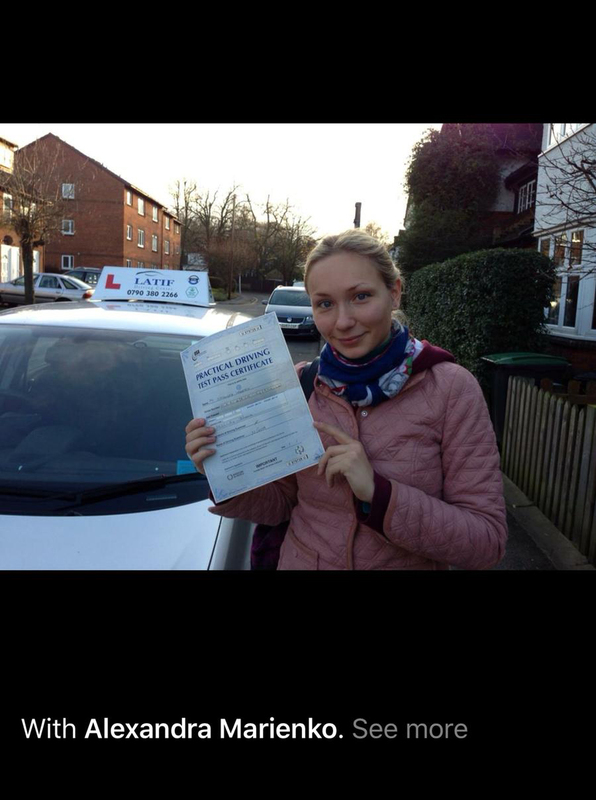 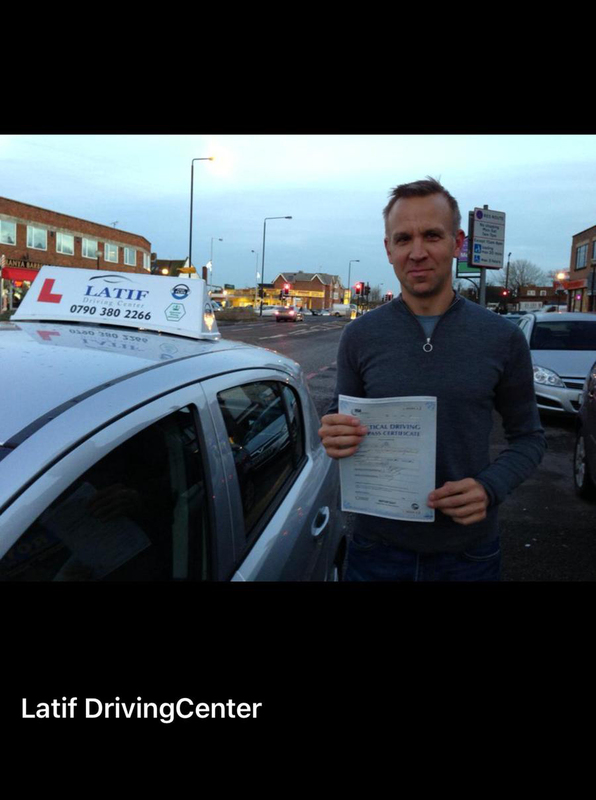 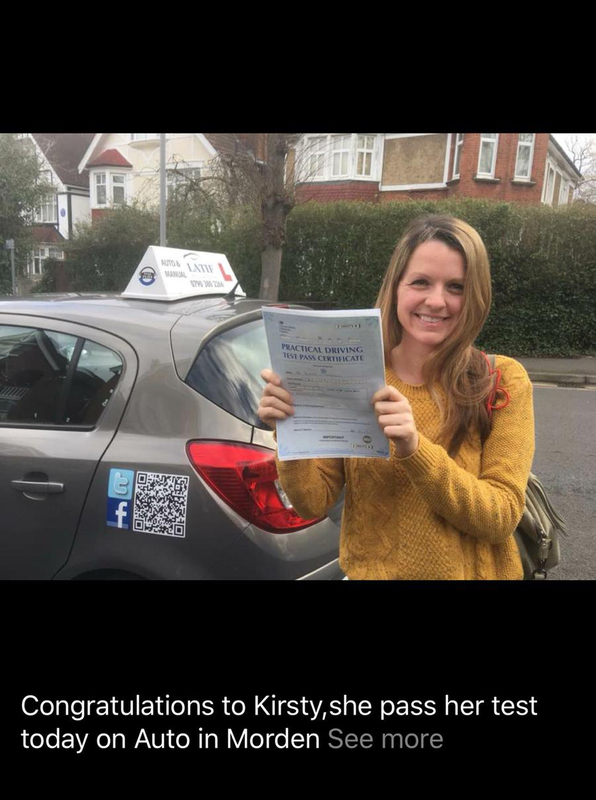 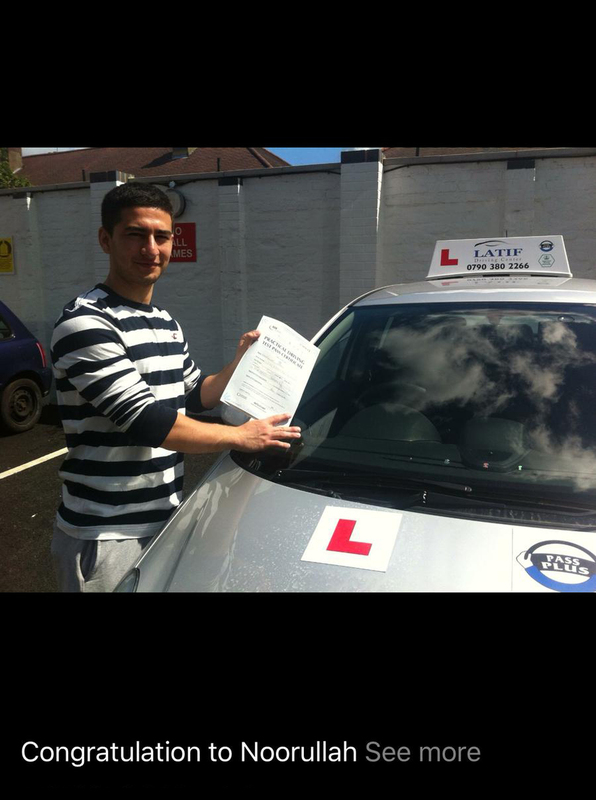 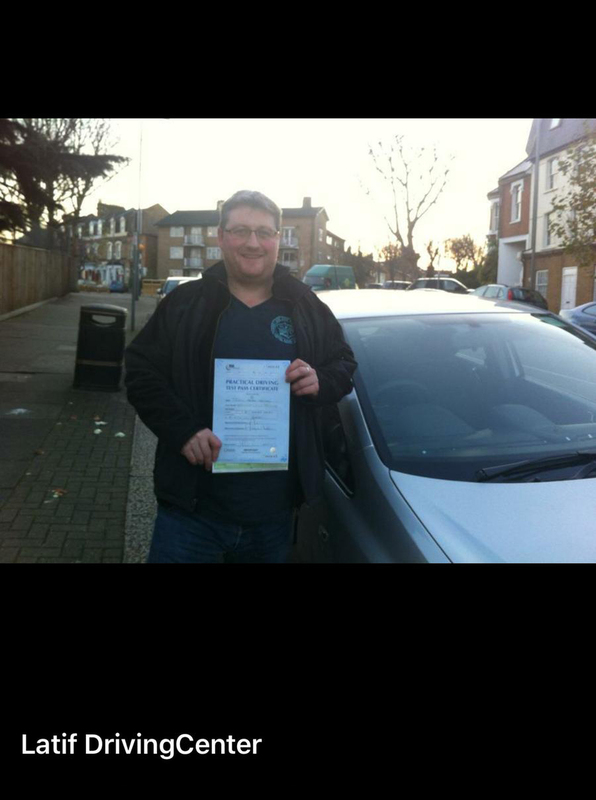 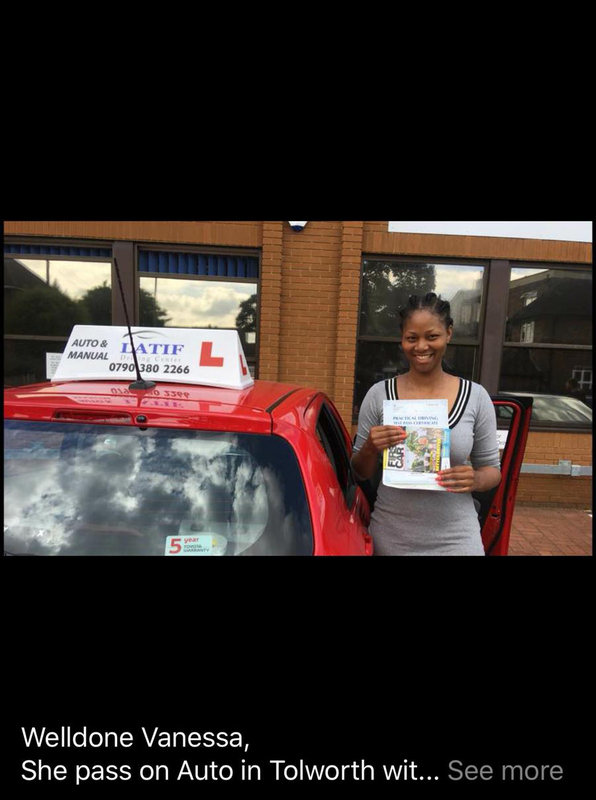 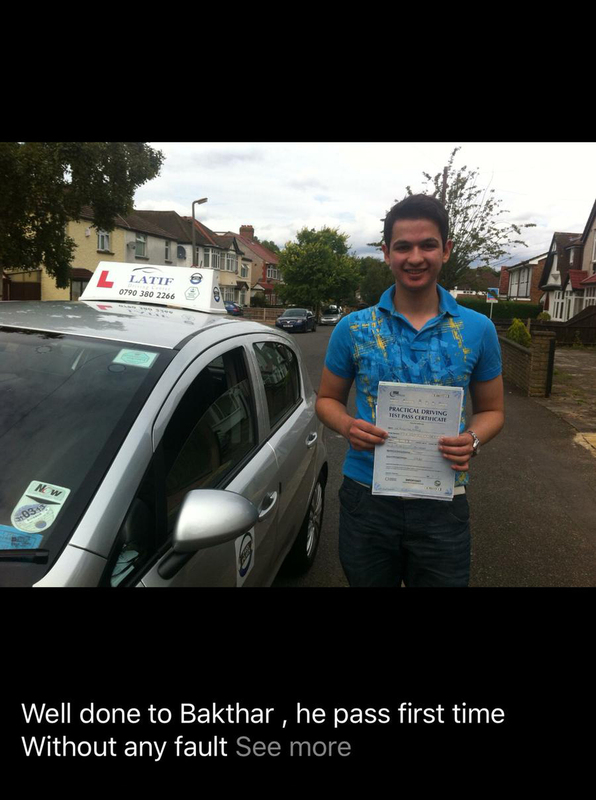 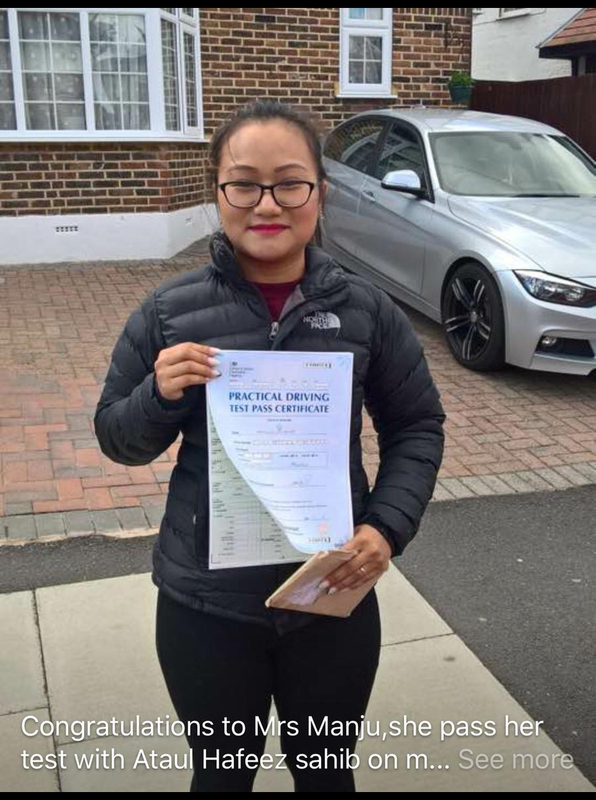 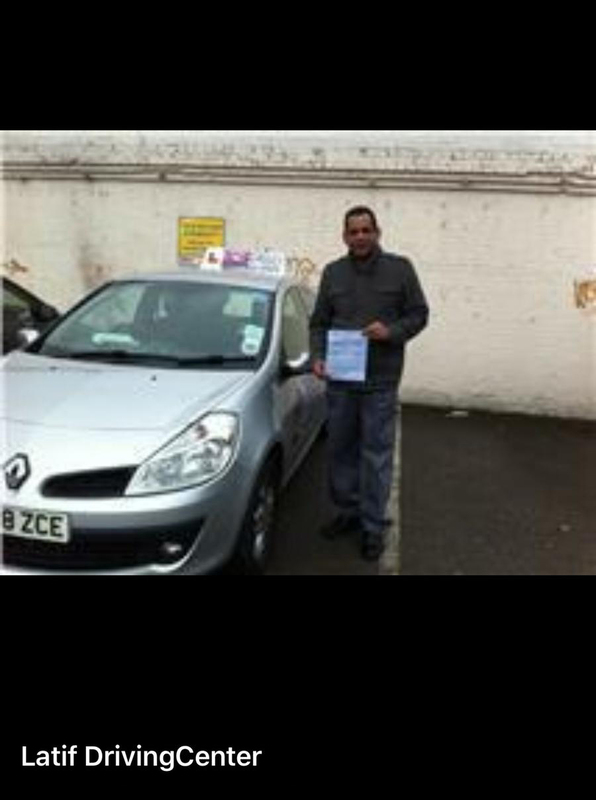 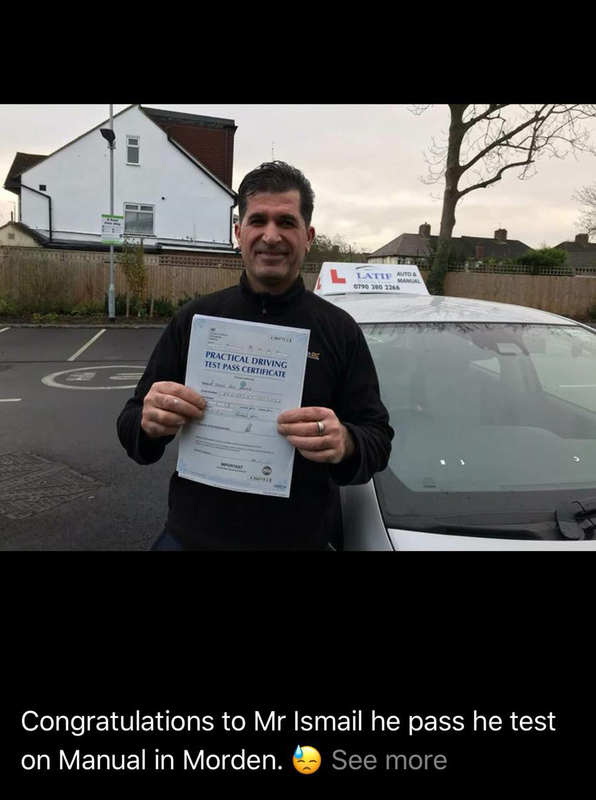 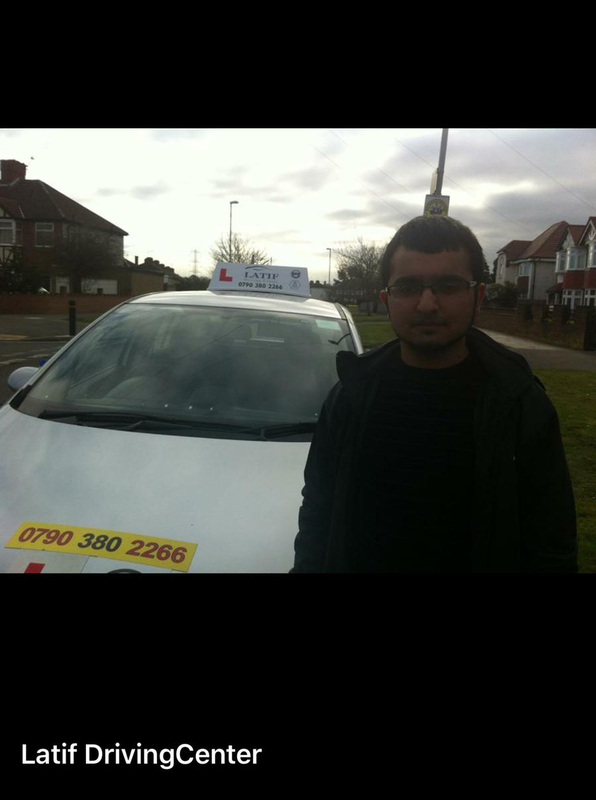 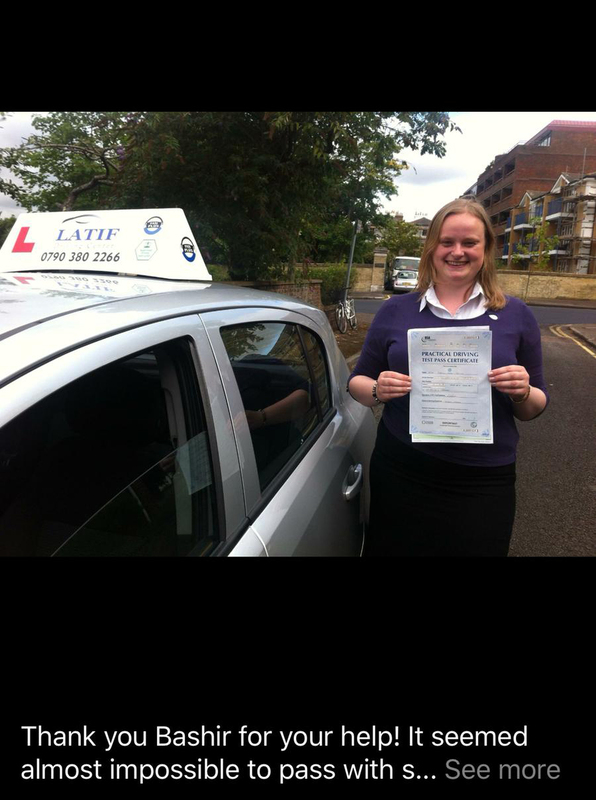 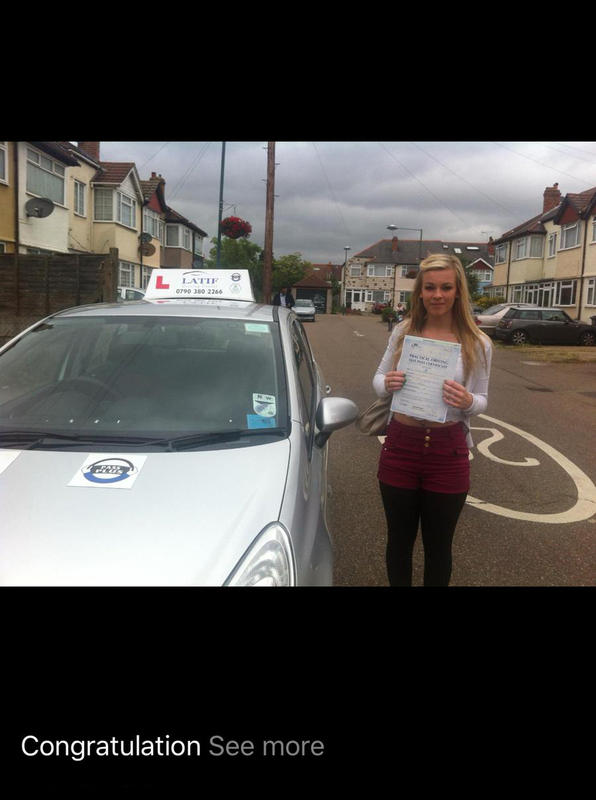 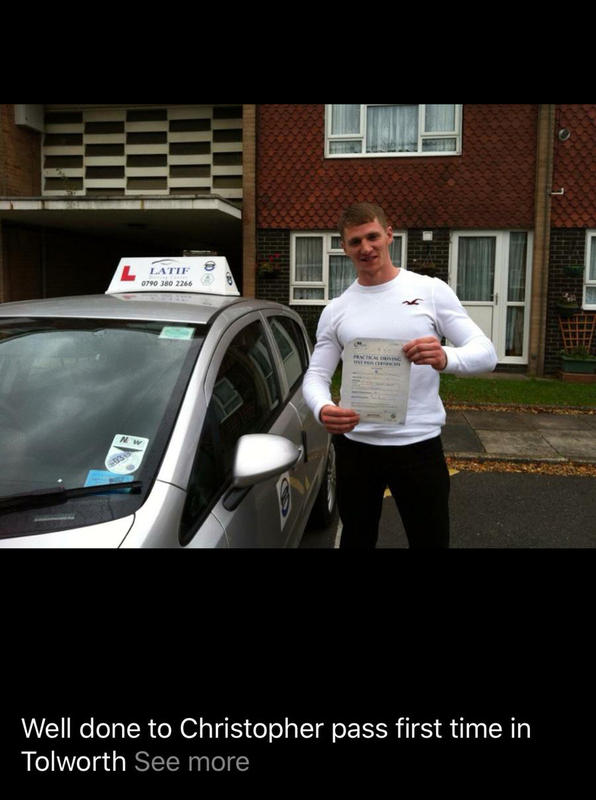 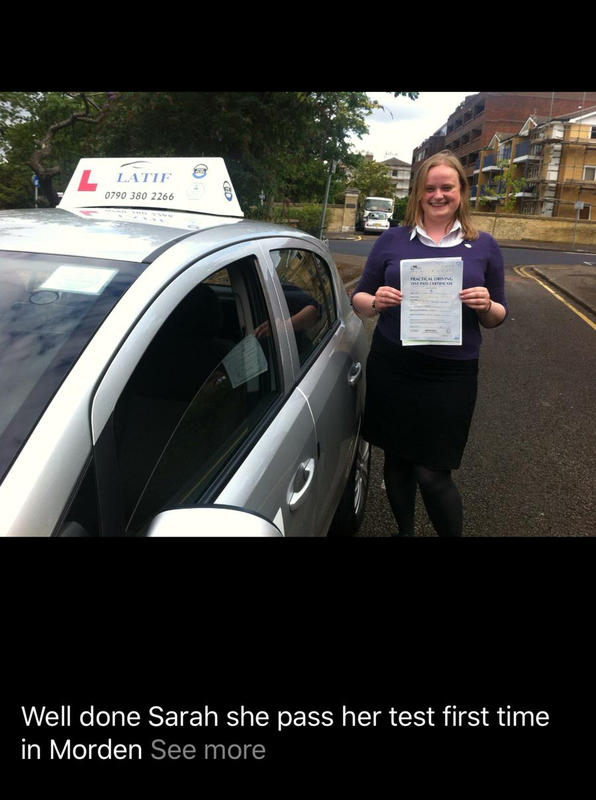 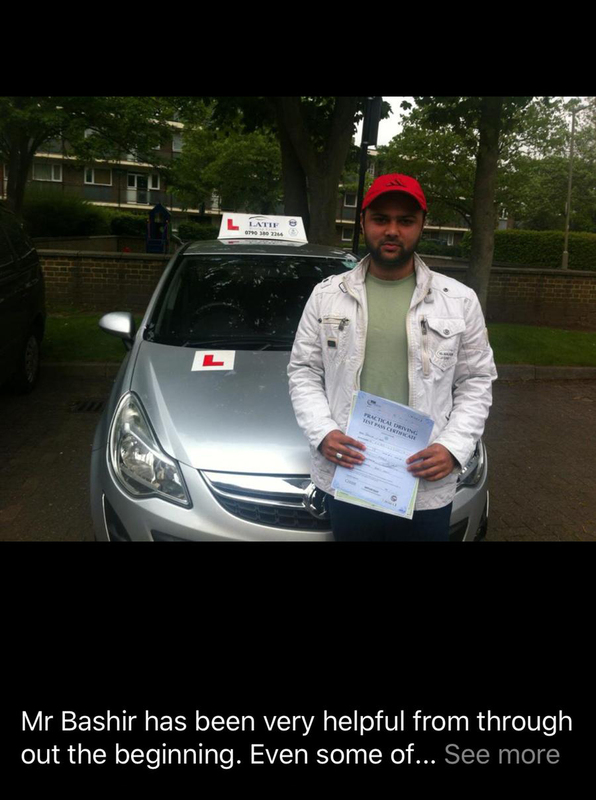 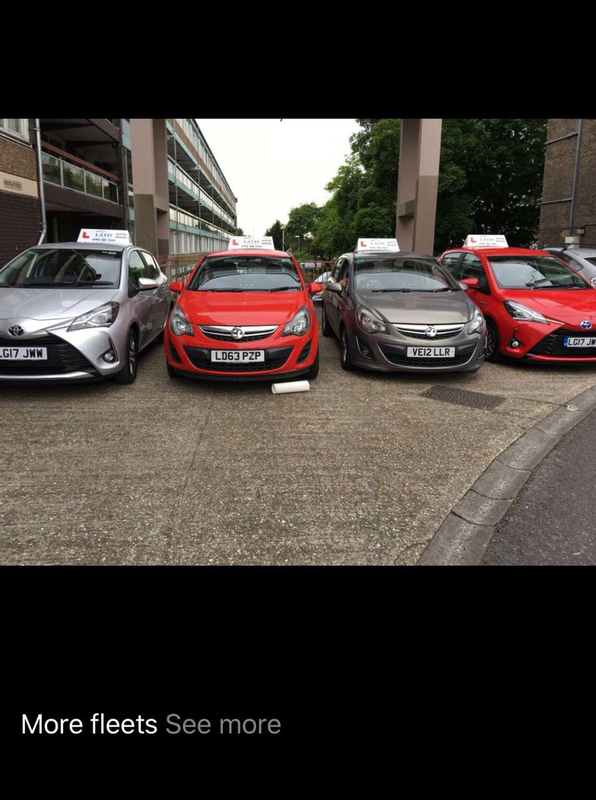 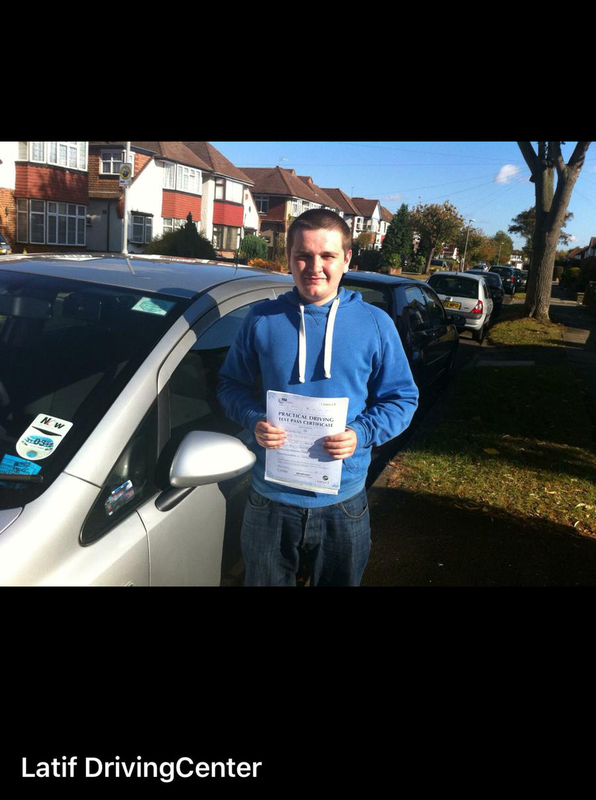 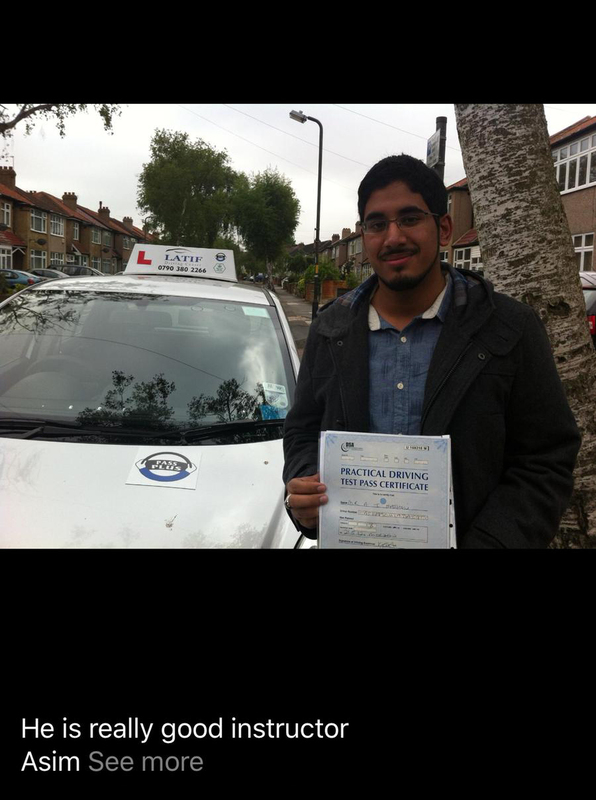 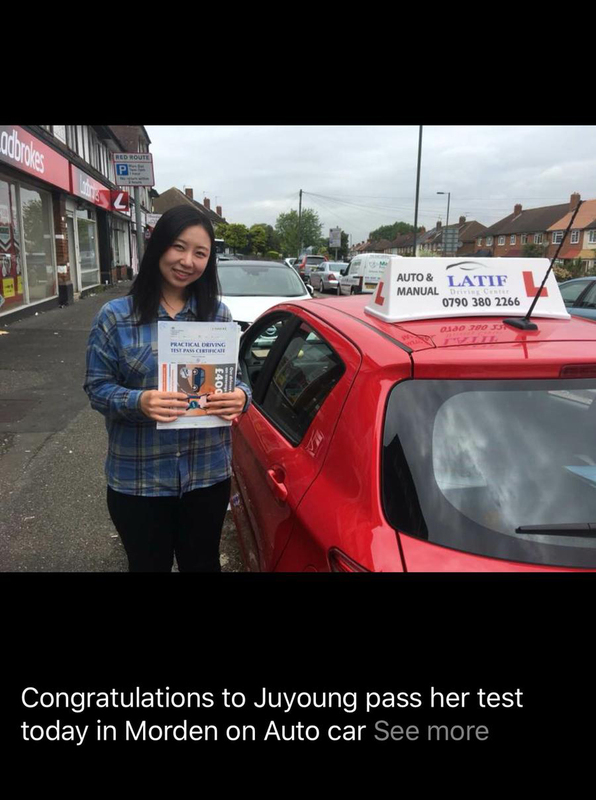 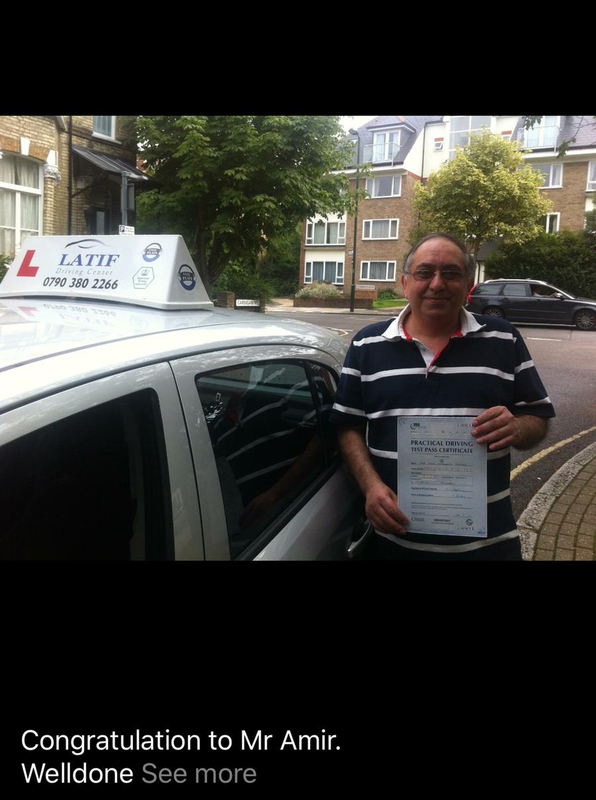 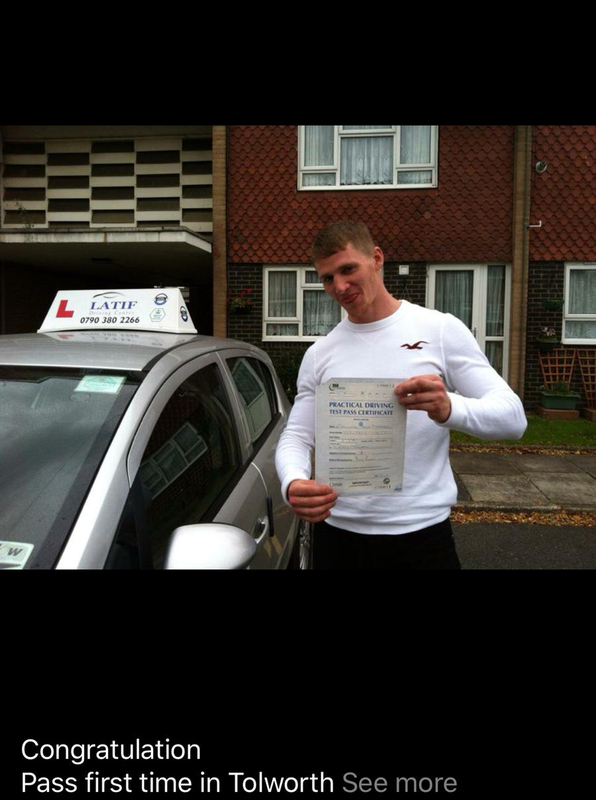 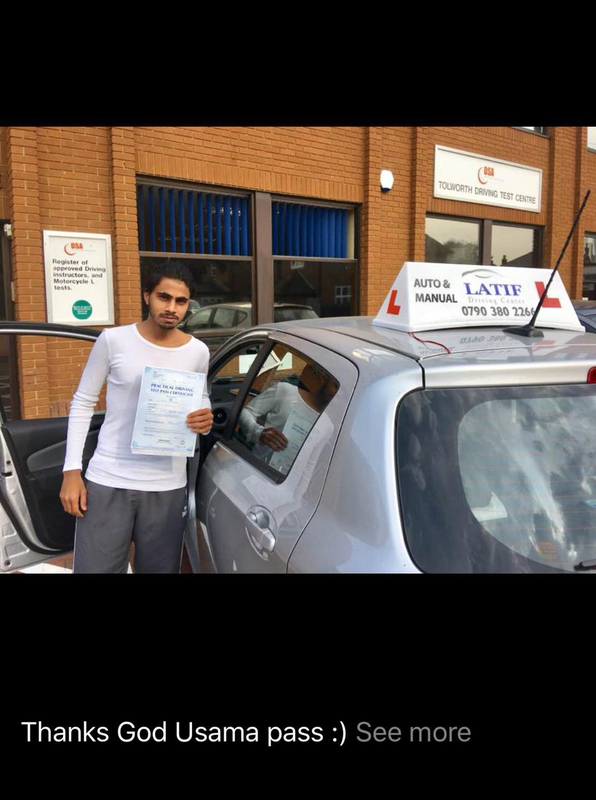 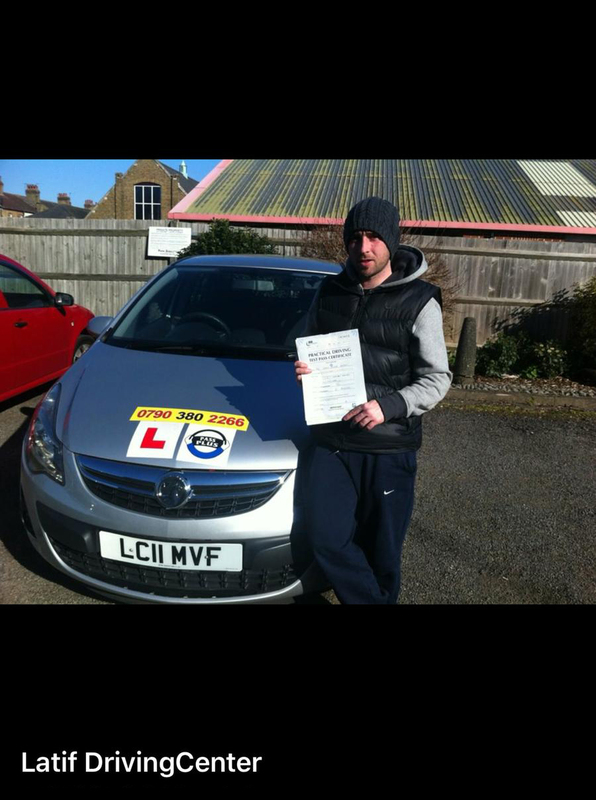 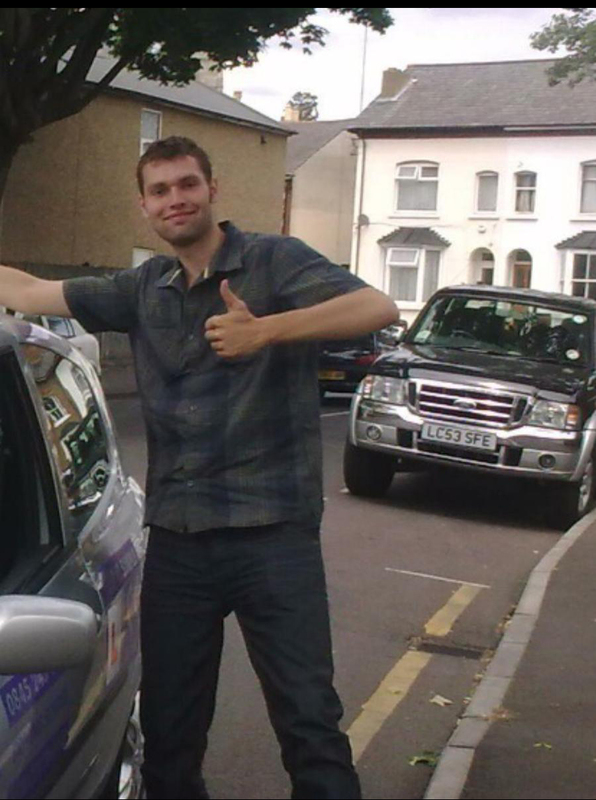 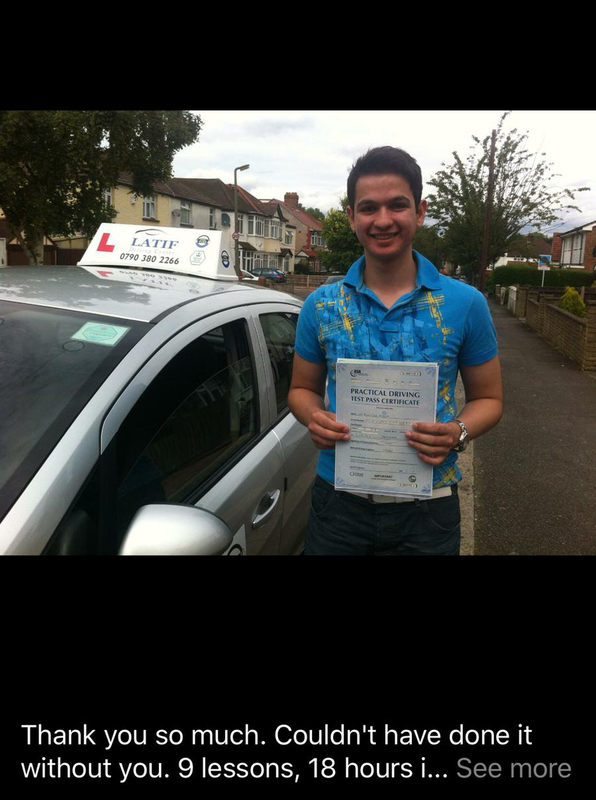 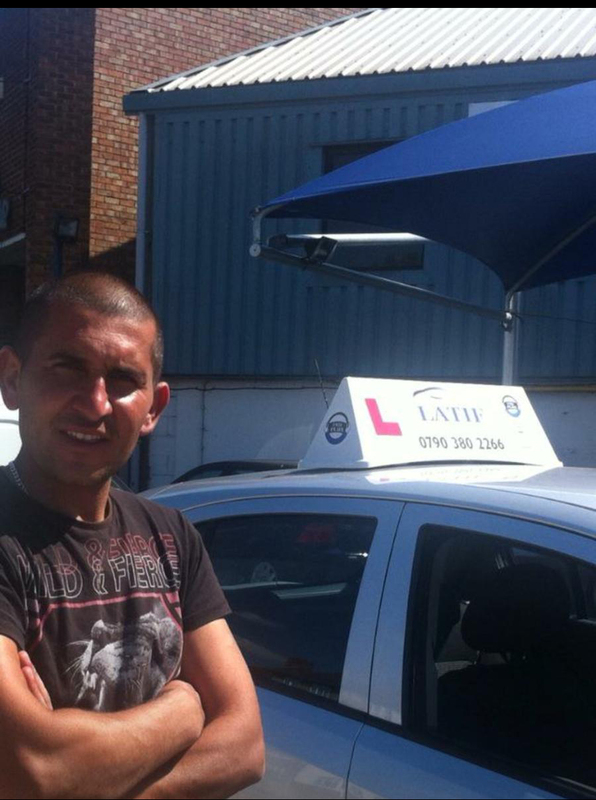 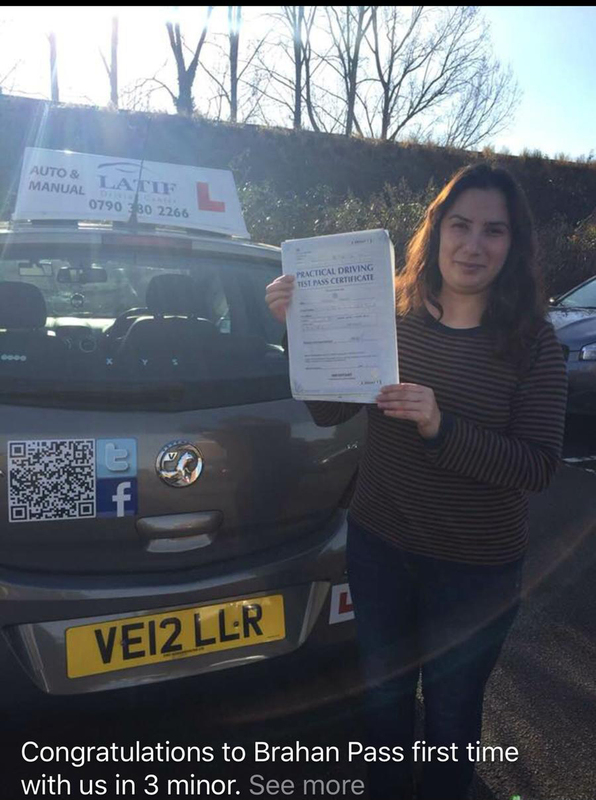 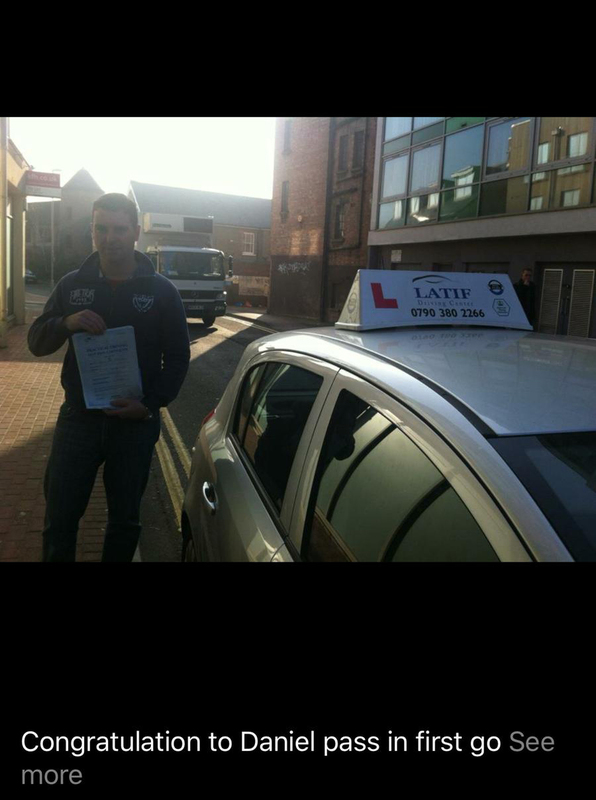 After having my lessons it become so easy for me to pass my test. 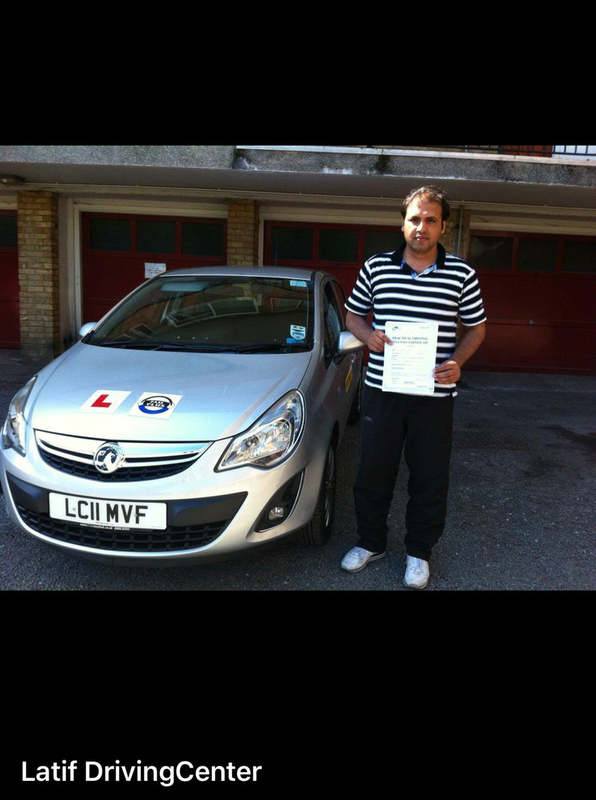 Their is a great instructor who made it possible for me. 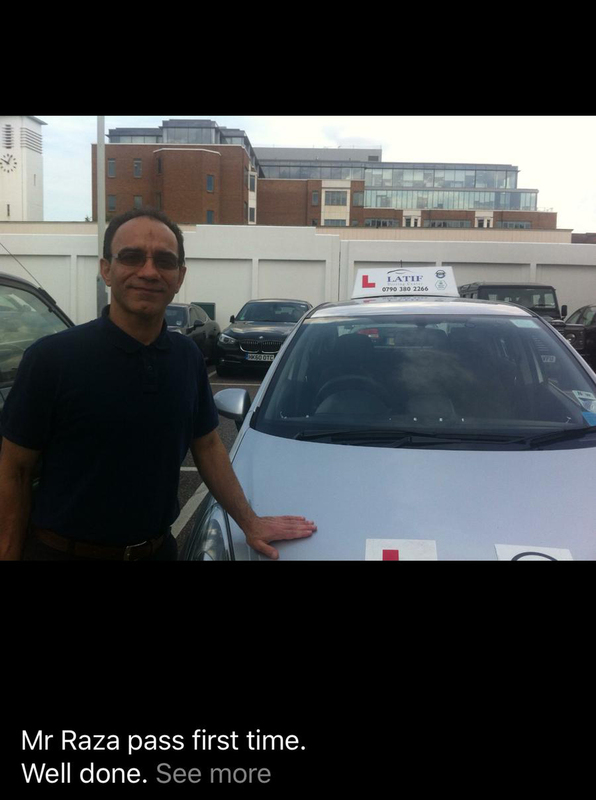 I have had great learning experience with him.